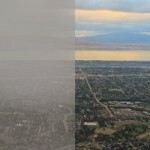 Hints of pumpkin, gingerbread and peppermint have started wafting out of Utah Valley’s restaurants and bakeries. 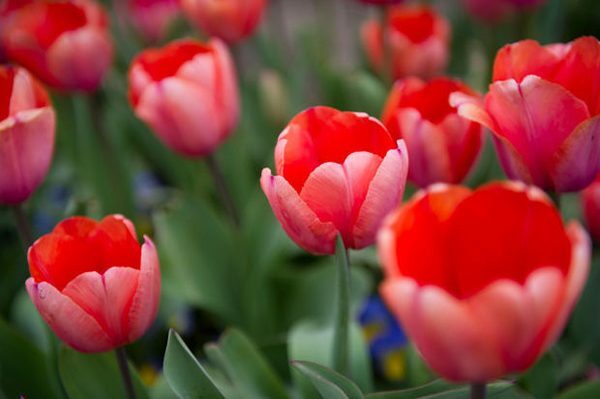 Follow your nose to one of these local spots for some of our favorite holiday treats. Magleby’s eggnog French toast is served with marshmallow honey butter and the Magleby’s famous buttermilk syrup. Oh, you thought eggnog was just for drinking? Not so. 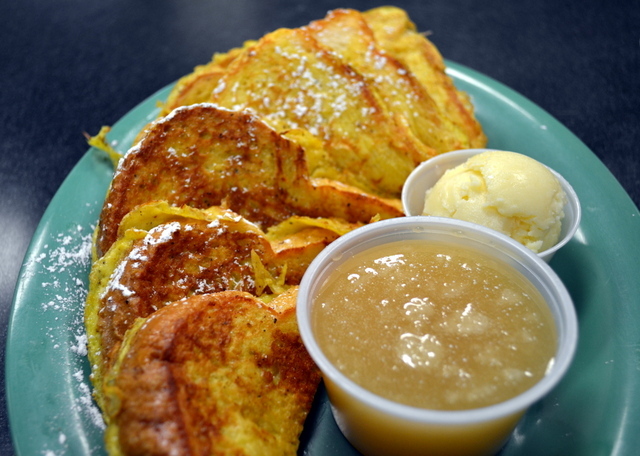 Magleby’s Fresh is now serving eggnog french toast so you can drink your eggnog and eat it too. 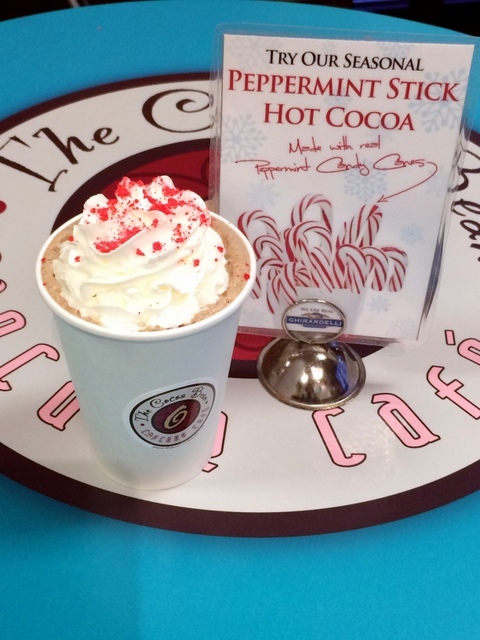 Candy cane lovers will go balli-stick for The Cocoa Bean’s peppermint stick hot chocolate. The baristas at The Cocoa Bean add peppermint flavoring to gourmet milk chocolate and sprinkle crushed candy cane on top. It can be served hot or cold. 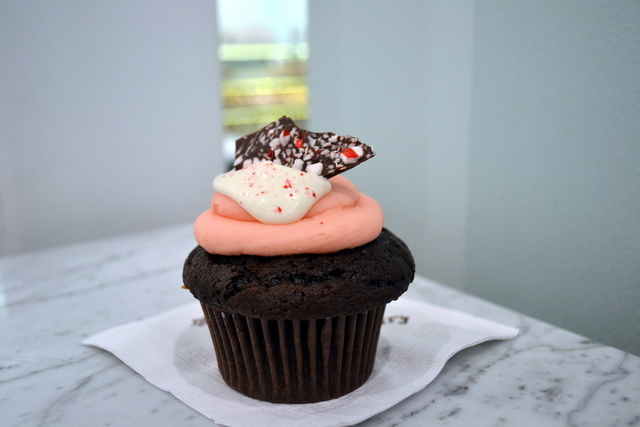 The Sweet Tooth Fairy is now serving a peppermint bark cupcake, among other sweet seasonal treats. 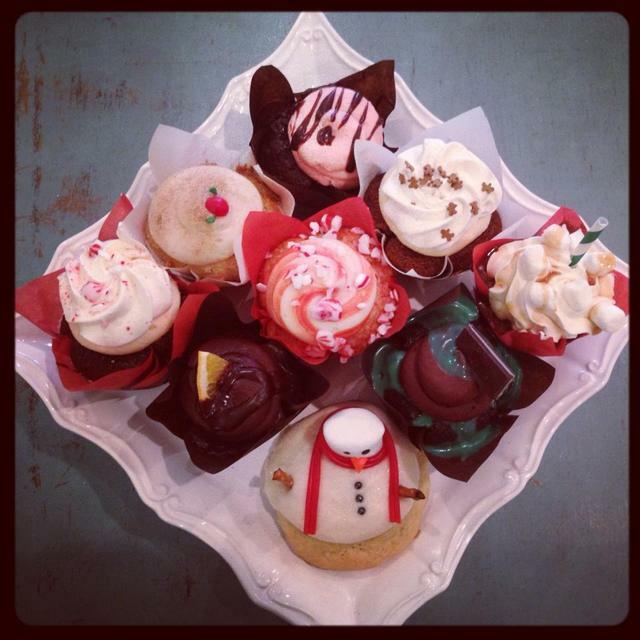 While everyone’s dreaming of sugar plums this holiday season, locals are dreaming of The Sweet Tooth Fairy’s peppermint bark cupcakes. 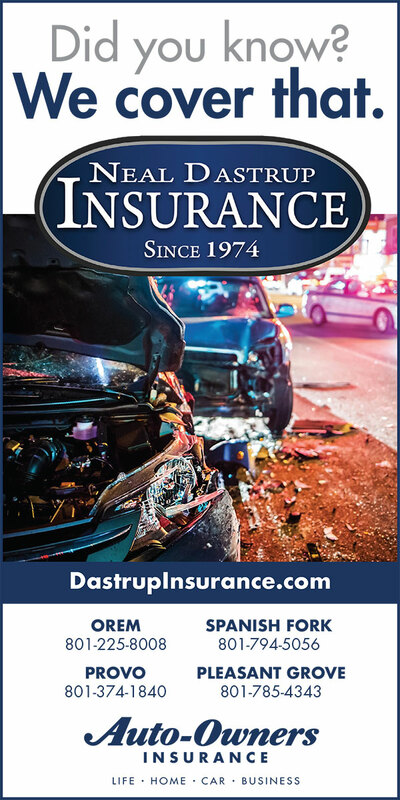 Try one now and thank us later. 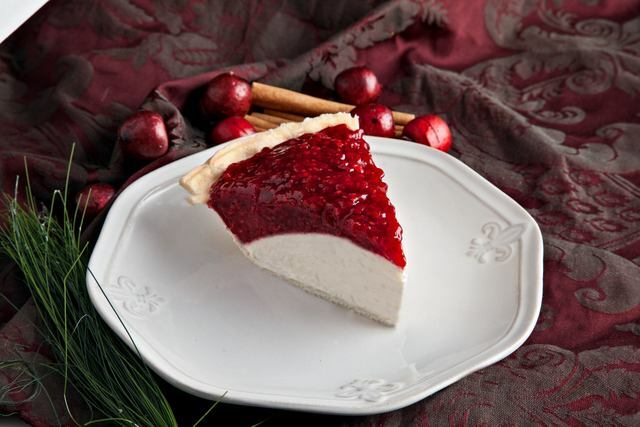 Kneaders is known for its plethora of holiday treats, but we like to rave about its bestselling raspberry cream cheese pie. It tastes even better than it looks. Cold Stone’s winter menu includes a minty mocha brownie creation. It may be freezing outside, but it’s never too cold for ice cream. 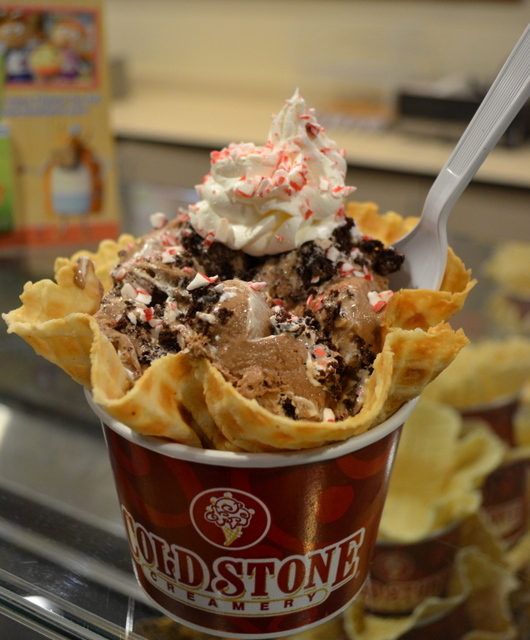 Cold Stone Creamery offers a few seasonal flavors at Christmastime. We recommend the Minty Mocha Brownie creation. Peppermint mocha ice cream is mixed with peppermint patties, crushed candy cane and whipped cream (ask for it on top). Cravings Alisha’s Cupcakes won season seven of The Cupcake Wars “All American Rejects.” There is nothing we want to reject about Alisha’s delectable cupcakes. The only problem is deciding which flavor to try. During the holidays, Alisha comes up with almost 10 holiday-specific flavors, like the hot chocolate cupcake — a cocoa cupcake topped with whipped cream frosting, caramel sauce and marshmallows. 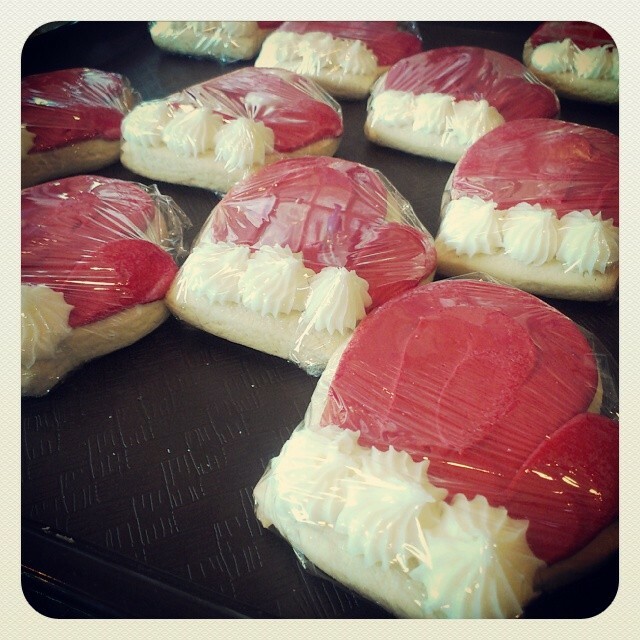 If you’re picky about the perfection of your sugar cookies, you’ll be satisfied with the soft, moist holiday-shaped sugar cookies at Dippidee. Waffle Luv’s pumpkin waffle is back by popular demand, just for the holidays. Just when you thought Waffle Luv couldn’t get any better, it’s added a seasonal pumpkin pie waffle to it’s menu. 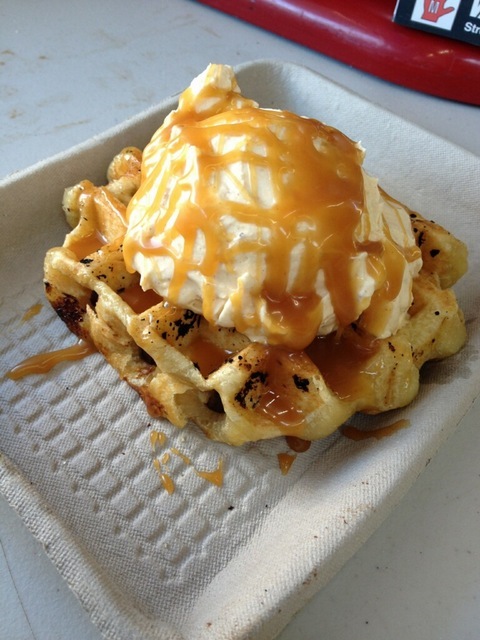 Waffle Luv’s famous liege waffle is filled with chocolate and topped with homemade pumpkin-pie flavored whipped cream. 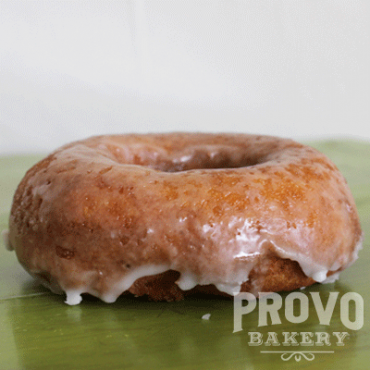 Provo Bakery’s glazed pumpkin donuts come but once a year, and they are usually gone early in the day. Make sure you get there in the a.m. to enjoy this moist pumpkin donut that melts in your mouth. You don’t have to be a coffee drinker to enjoy a pumpkin latte. 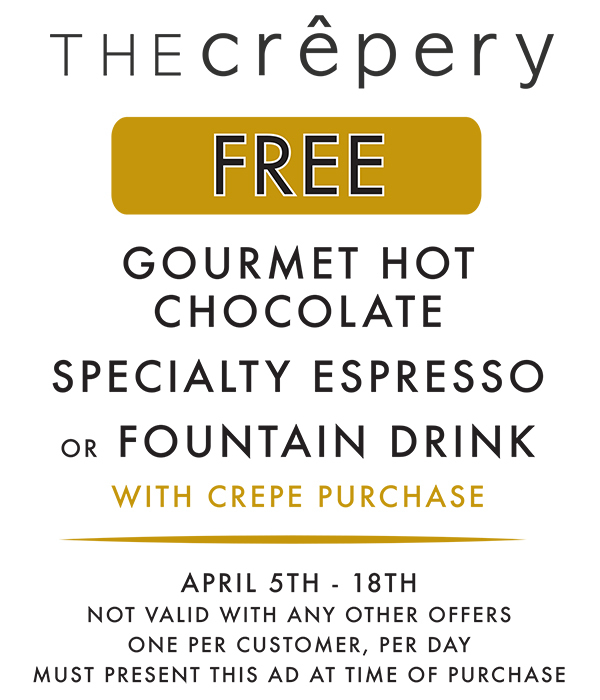 Decadence Cafe in Orem offers a full menu of coffee-free drinks, like the seasonal favorite pumpkin latte, made from roasted cocoa beans. 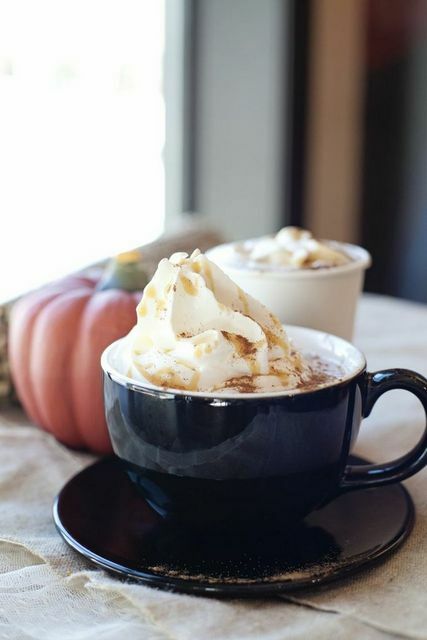 Decadence also offers a variety of hot cocoa flavors, including customer-favorite pumpkin hot cocoa.